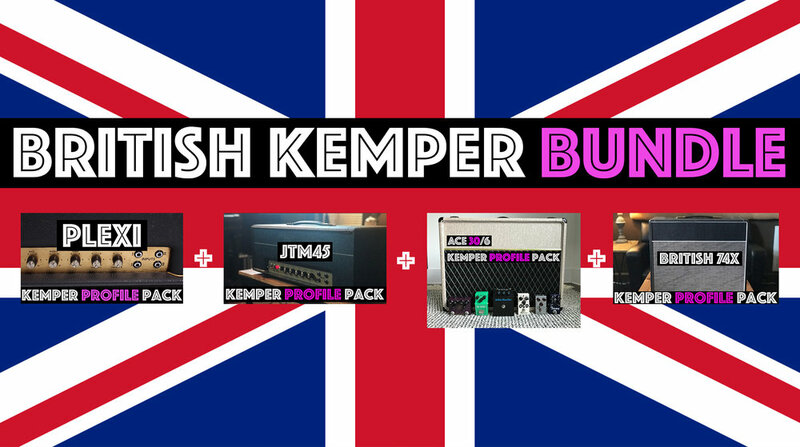 The British Kemper Bundle combines the Plexi Kemper Profile Pack, the JTM45 Kemper Profile Pack, the Ace30/6 Kemper Pack and the British 1974X Kemper Profile Pack! British Chime to British chime, from the Beatles to the Rolling Stones. If its a British Tone its probably in the British Kemper Bundle. The Tweed Kemper Bundle contains the Tweed Lowman, Tweed Twin and the Edgey Tweed (5e3) Kemper Profiles Packs. If you are a fan of tweed amp circuits and that classic low midrange that tweed are known for this bundle will give you all sorts of tweed amp flavors! 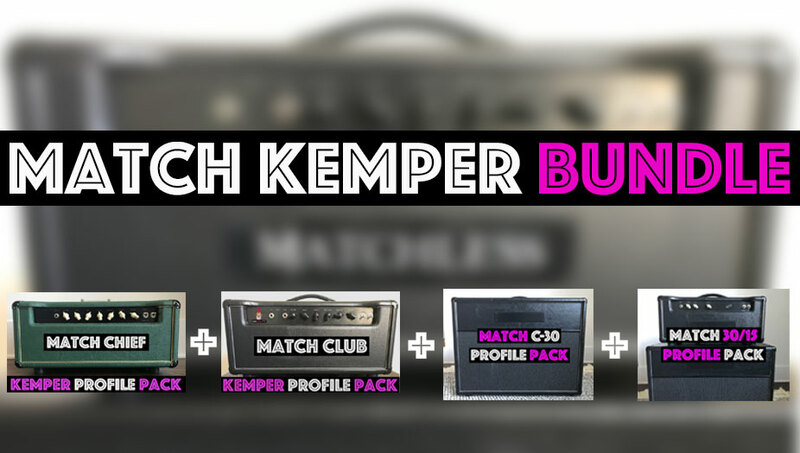 The Match Kemper Bundle contains the Match C-30, Match Chief, Match Club, and Match 30/15. Each pack captures a different flavors of the famous Match sound with different preamp and power amp Tubes but…it always that million dollar high end that made these boutique tones famous. The Bad Kitty Kemper Bundle contains the Bad Kitty Luke, Bad Kitty Stella, Bad Kitty Jude, Black Kitty 40 and the Hot Kitty Classic Pro Pack. This pack has so many different flavors including American clean tones from the classic pro profiles. The Luke is like a giant AC30, the Stella is huge sounding with EL34s in the power section and the Black Kitty 40 is midrangy and cuts thru any mix.